Found a couple pots to go next to the flower bed. 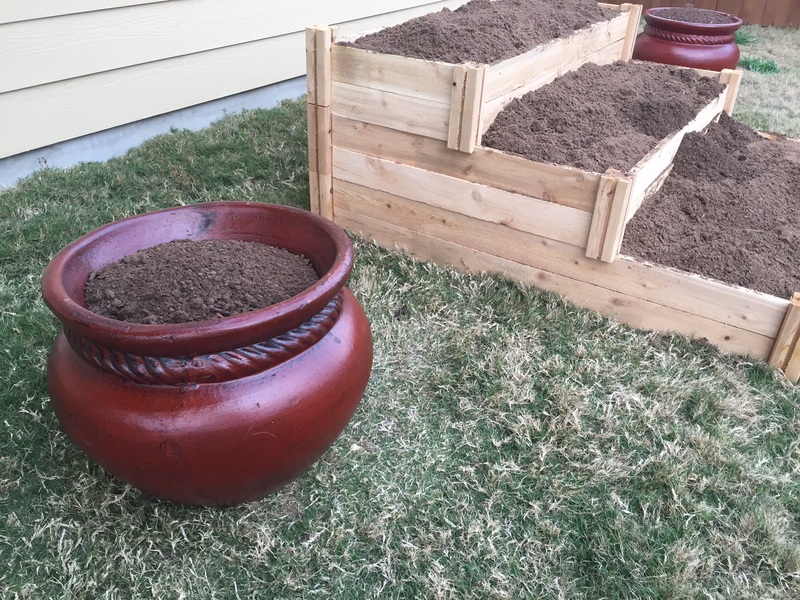 This entry was posted in Gardening and tagged dirt, flowers, raised beds, soil, Vegetables on March 17, 2015 by Julie Riebe. 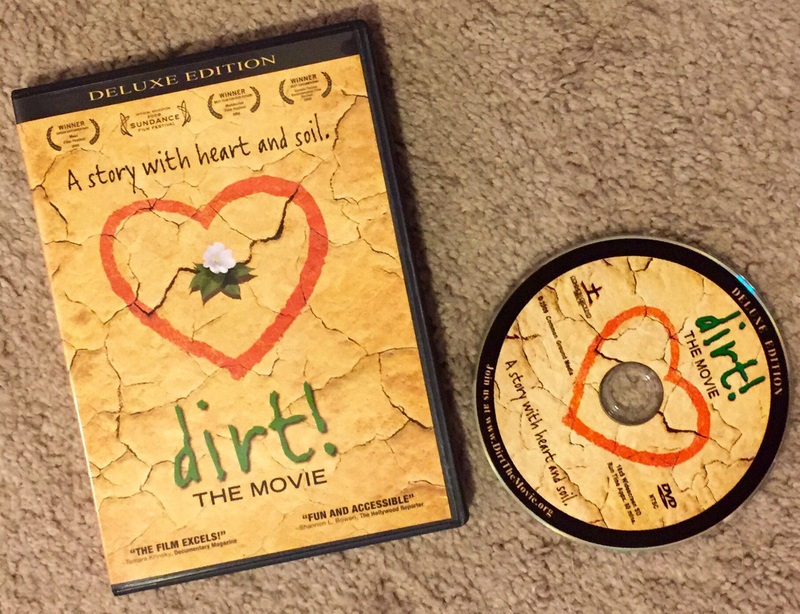 This entry was posted in Gardening and tagged dirt, soil on March 16, 2015 by Julie Riebe.